Halloween is coming up and the challenge we find each year is trying to get out trick or treating with our son, but still get back in time to hand some candy out. So I thought maybe I’d come up with a little sign or something to put on our porch with a basket of candy. 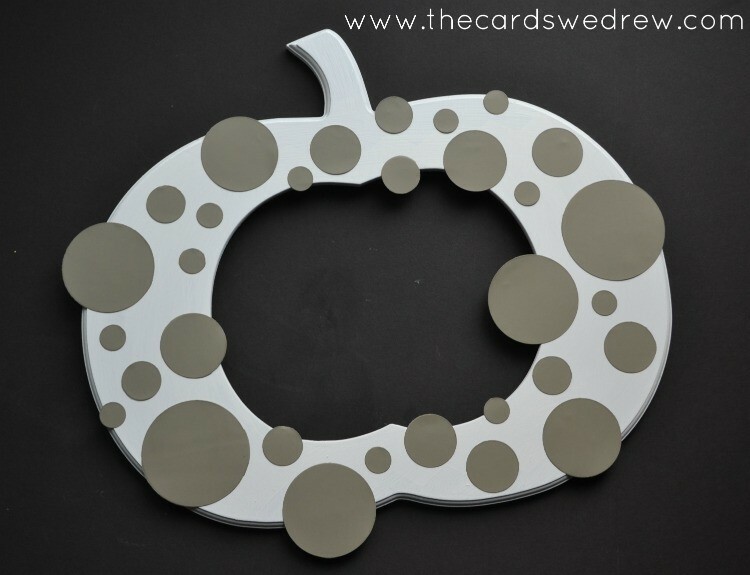 Using a cute Pumpkin frame from Cut It Out Frames I created this simple Black and White Pumpkin Frame…also using some fun Hazel and Ruby Mask Stencils! The whole project is pretty simple. 1. Paint your frame white and let dry thoroughly. 2. Apply the Hazel and Ruby Confetti Stencil Mask to the frame randomly and press down securely. 3. Paint a layer or two of black paint over the top (not the sides) and let dry. 4. 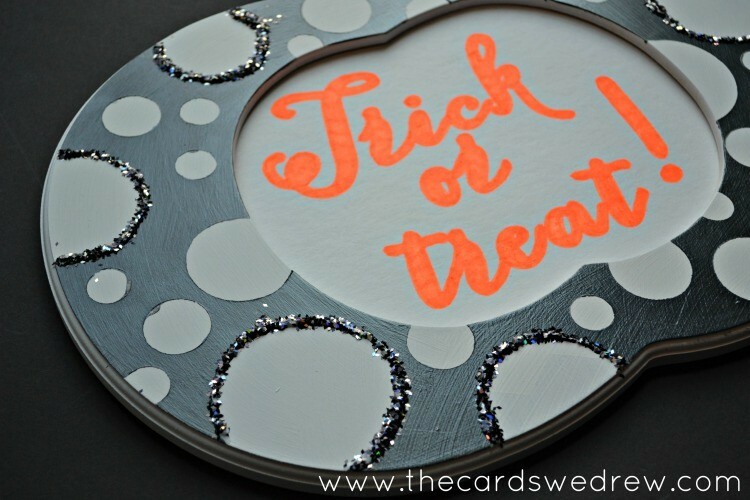 Trace the largest circles with glue and add glitter to the wet glue. 5. 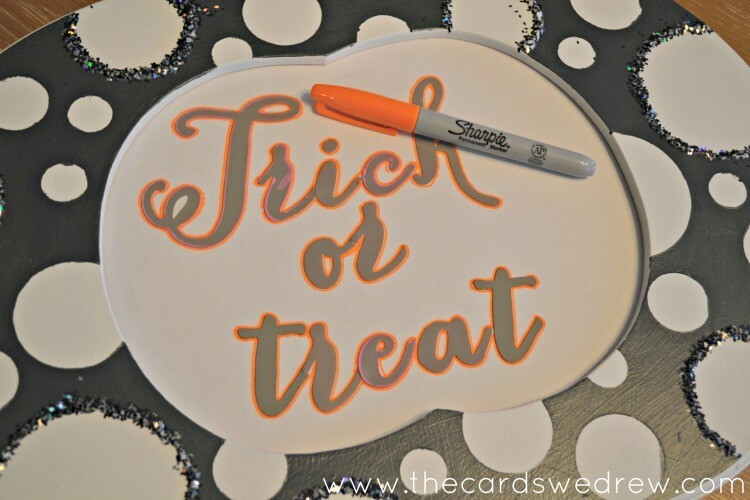 Once dry, I used the Hazel and Ruby Chalk Art Alpha Stencil Mask and spelled out “trick or treat!” and then traced it with the orange sharpie. 6. I removed the stencils once it was traced and colored in the middle lines. The whole thing was very simple to make and is fun and whimsical. And you have the option to color or paint it whatever works best in your house! 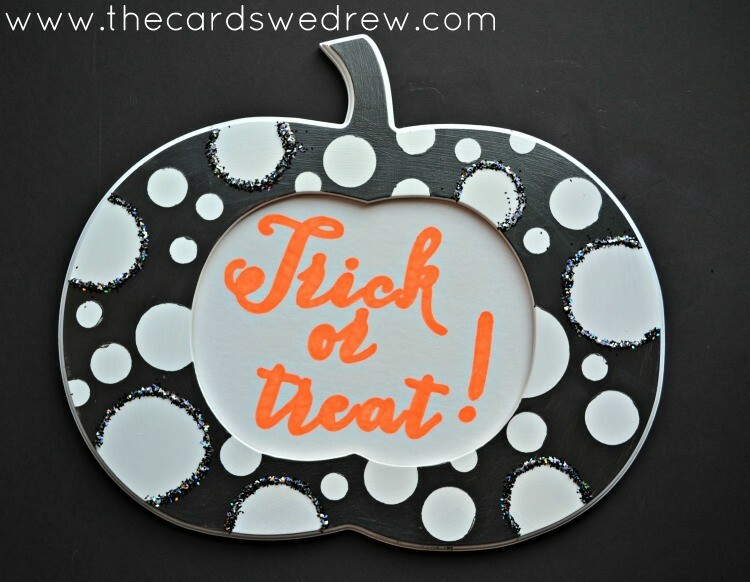 You could even make it a Thanksgiving themed pumpkin frame!! Hope you enjoyed! 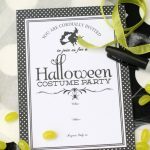 And if you’d like to check out eight other Spooktacular Black and White projects check these out from my friends! 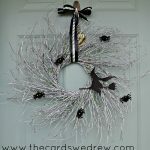 Glam Witch Halloween Wreath & Blog Hop + Martha Stewart Halloween Giveaway! 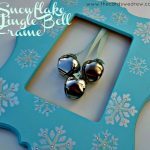 Love the polkadots and cut it out frames-Cute idea! Oh my goodness that frame is darling! 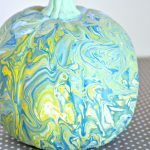 I need to get some of those, they would be so cute with a picture of the kids in their costumes displayed year after year. Wish I made them when my son was small.